Comodo CA is now Sectigo. New name, same industry-leading web security solutions. Learn more. 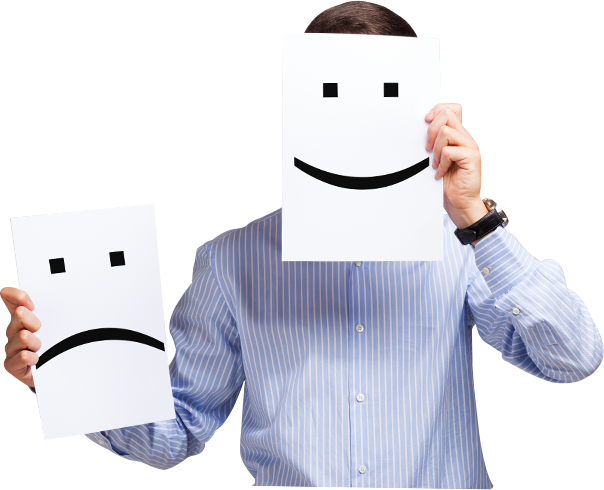 Are you on the look out to protect your website? Have you drawn a budget line to purchase SSL Certificate? If these are your options, Positive SSL is your only choice. The most cost effective way for your website to safeguard customer transactions and boost conversion rates. Get a complete protection for your website and earn customer trust – all at a price that fits your budget. A Convincing Visual Treat is the deal to our customer's safety - Gain Customer Confidence with an eye catching green address bar and increase sale conversion. A high level of encryption to secure multiple domains is at your service with our Positive Multi Domain SSL Certificate. Suits best for Enterprise Security needs. Count on just a single Comodo Multi-Domain certificate to secure multiple qualified domains – How easy is that? Extending one step ahead to build customer trust in promoting a promising website safety that houses multiple domains is all you can expect out of a single EV Multiple Domain Certificate. 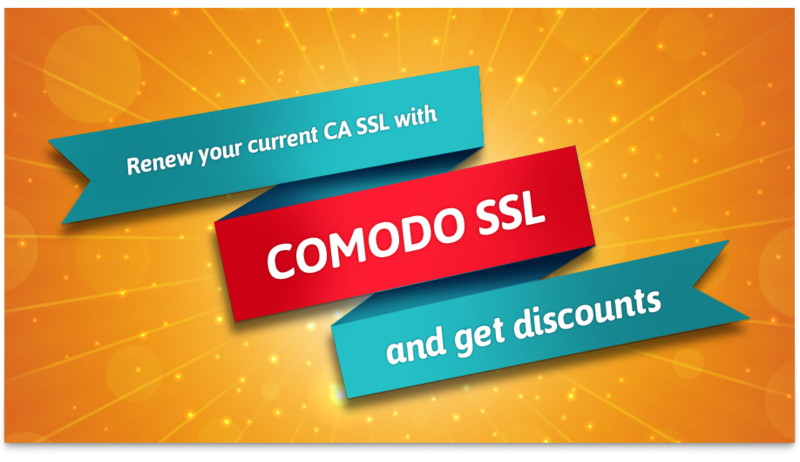 Are you out of your way thinking of multiple security solutions to protect multiple subdomains The deal is simple with Comodo Positive Wildcard SSL . Secure your website and its multiple sub domains with Positive Wildcard SSL. Secure Unlimited subdomains – the premium way. Make good business and customer relationship with secure transactions in place and hence maximum conversion rates with our Premium Wildcard. Finding it complex in managing your Microsoft Exchange or Office Communications Server from Security threats? Make it simple with Comodo UC Certificates, one of three official Microsoft UCC® vendors for a solid protection. Comodo is the world's leading brand in the online security domain. Since 1998, Comodo has been offering its innovative security products and services to thousands of businesses and e-commerce sites worldwide. Over 50 million customers use Comodo brand of products for securing their computers and networks every day. Comodo was among the first in the security community to recognize the erosion of trust in the SSL gold padlock. We propounded the need for a standardized and stringent validation process for issuing SSL credentials, with a focus on making websites' trust elements more conspicuous. Comodo pioneered the founding of the CA/Browser Forum to establish identity validation standards and create the Extended Validation SSL Certificate which displays a green browser address bar in addition to a padlock on SSL-secured web pages. Comodo's recognition as world's second largest provider of business validated certificates makes Comodo certificates highly sought-after digital certificates.
" 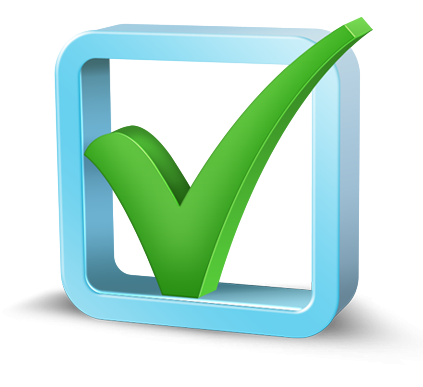 Anytime Account Manager contact and very effective customer support "
" Very reliable Certificate Authority "
" We have multiple SSL solutions from COMODO and very satisfied with their pricing and support "
" It was really a nice experience to deal with COMODO and we are extremely satisfied with the validation and after sale experience "